Below we've collated a range of extremely useful links and sources of information so you don't have to. Expert advice is provided to help you solve machining problems and access the expertise of machinists who've dedicated their whole careers to the topic. 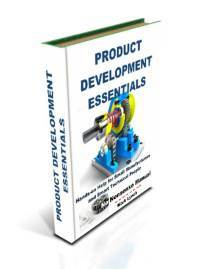 Use this repository of knowledge to improve your own skills, those of your colleagues and ultimately the capability of your machine shop. A thriving online community with regular updates. The site claims to be the largest manufacturing technology forum on the web. 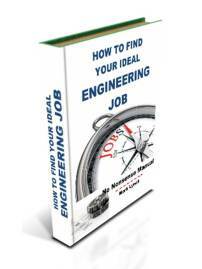 It contains huge amounts of information to assist machinists and job shops, in a variety of formats. Contents include a comprehensive forum, informative videos and articles, as well as a classified section selling equipment. Use the search function to find what you are after or even advertise; it's all possible on Practical Machinist. 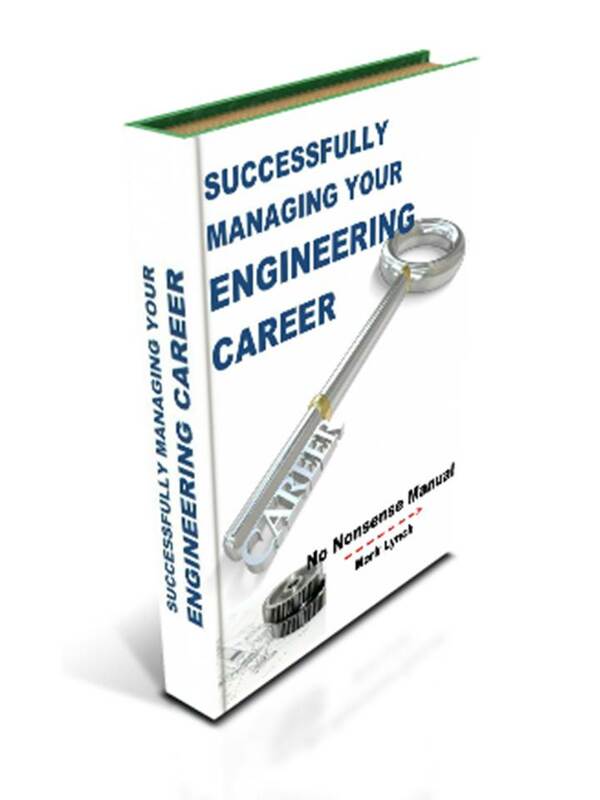 Advanced mechanical engineering solutions on various engineering subjects with online engineering calculators, converters, examples and guidelines. Sections include Screws Threads: Fasteners: Limits, Fits and Tolerances: Mechanical Springs: Cross Sectional Properties of Shapes and Profiles: Stress/strain Analysis: Stress Concentration Factors: and a range more. 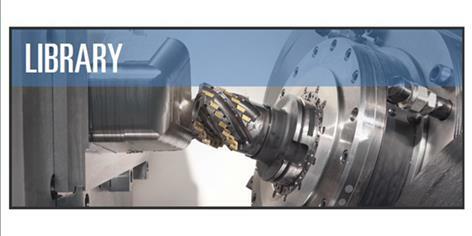 Informative Makino Seminars and Webinars covering a broad range of machining topics. 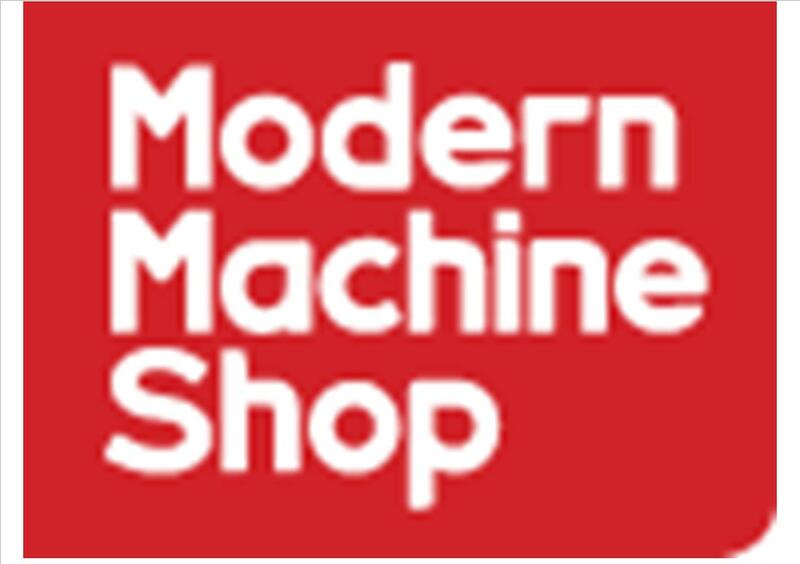 Themes include specialist machining techniques, multi-axis machining automation and optimising production processes. 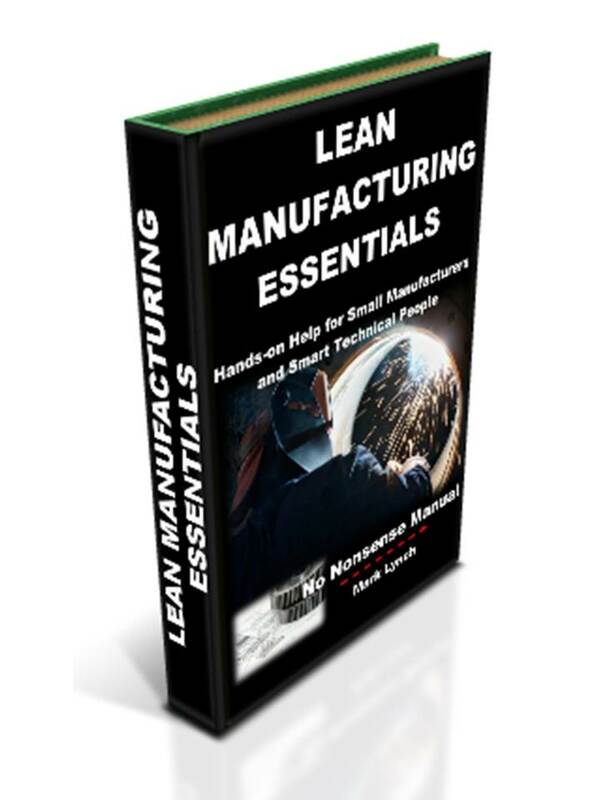 The webinar format is a convenient way of researching topics and increasing both your own, as well as your colleagues' expertise in your SME manufacturing business. 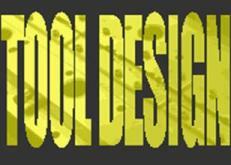 Wisetool.com provide a very comprehensive website providing a selection of useful themes for the tool maker/designer, machinist and engineer. 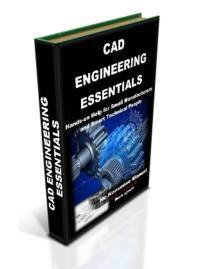 Broad topics include Geometric Dimensioning & Tolerancing (GD&T), tool and die making, jig and fixture design, materials and material treatment, manufacturing engineering and quality control. 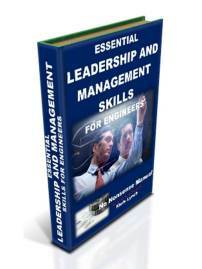 Other areas include manufacturing resources and technical articles. The site is well worth a look around. Provided by CNC Cookbook. A really useful dictionary to make it easier to understand the definitions of the various arcane terms used in CNC machining. 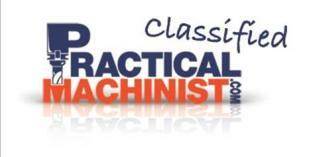 Very useful as a reference resource for machinists and technicians. A lively forum with contributions from Machinists' with a wide range of experience, from hobbiests through to those with a career's worth of experience. Theme areas include general machining, specific manufacturers, project forums and a members area. 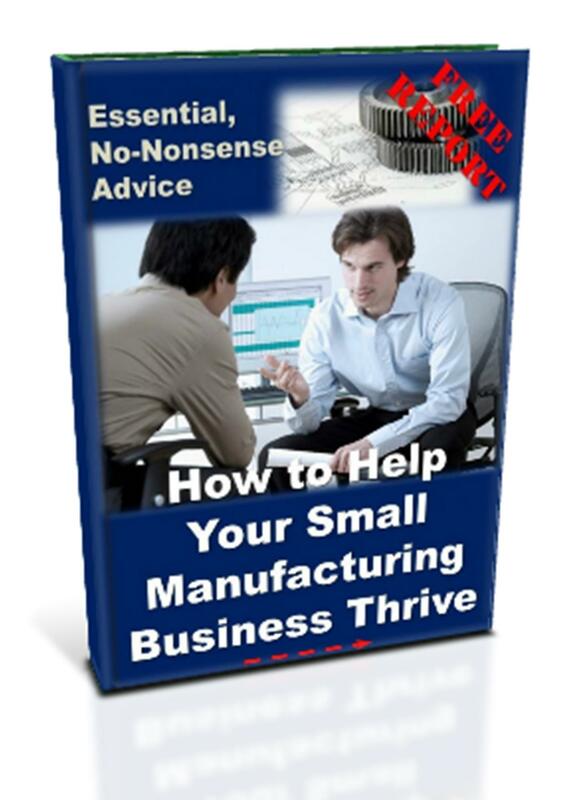 Got a machining problem or something to share? Why not post a question and draw on others' experience for a quick answer?